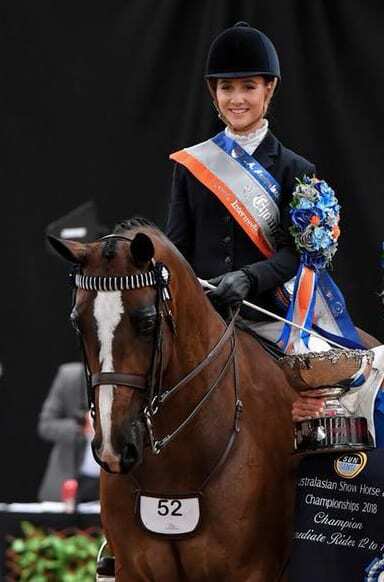 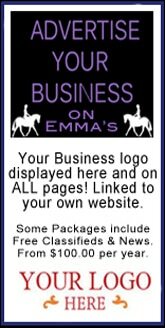 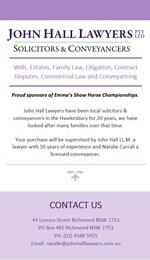 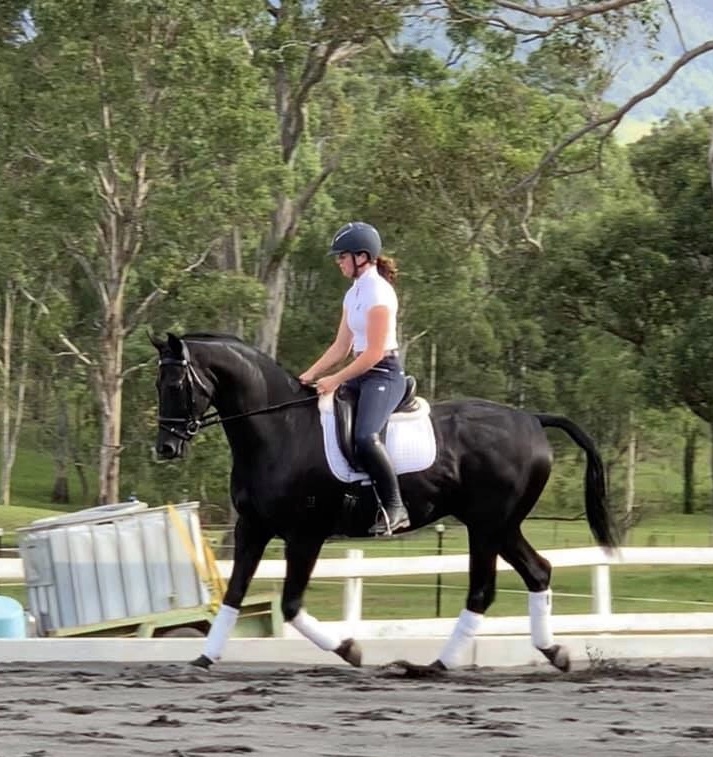 This is an awesome opportunity to purchase a beautiful warmblood that has it all. 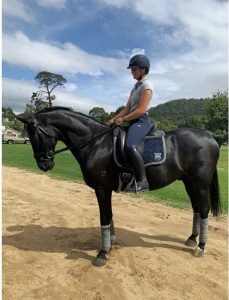 Reggie as he is known around the stables is a stunning black gelding that has excelled in both the show hunter ring and the dressage arena. 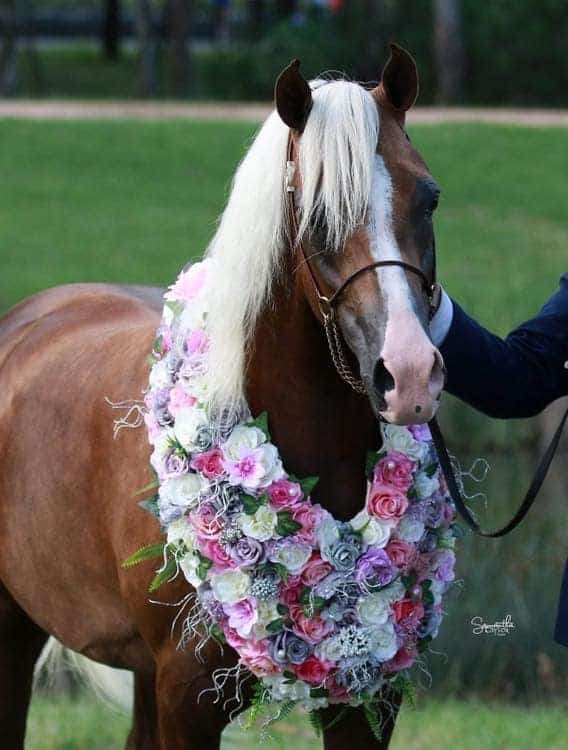 He has a very kind and loving nature and is a true gentleman on the ground. He is a pleasure to handle and have around. Reggie has been training up to elementary dressage and loves it! 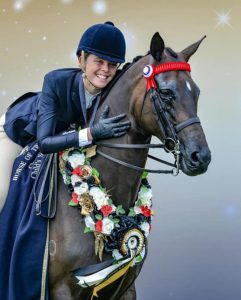 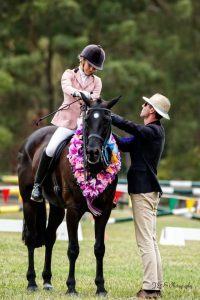 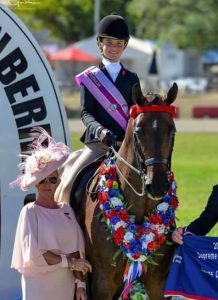 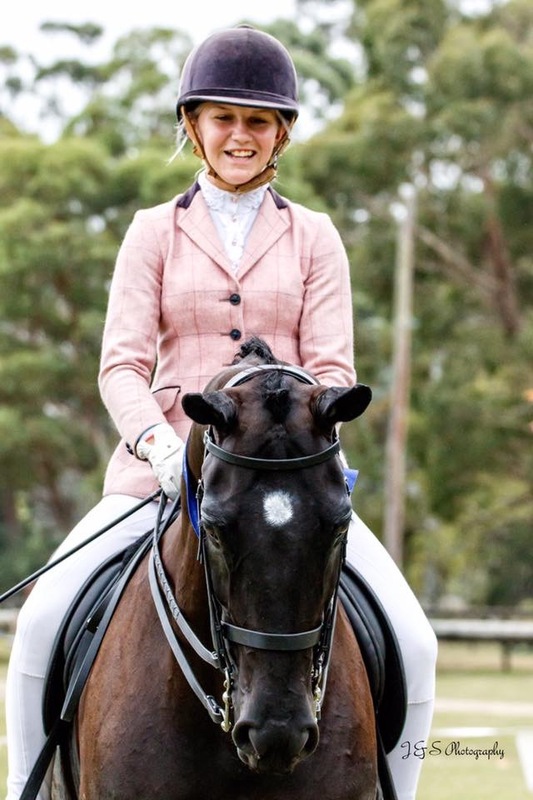 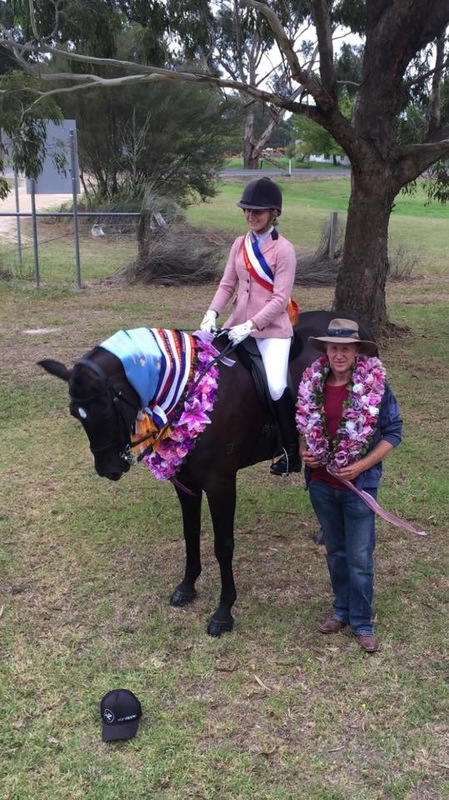 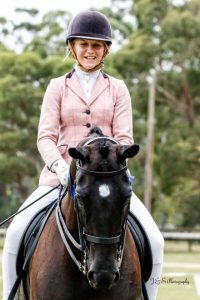 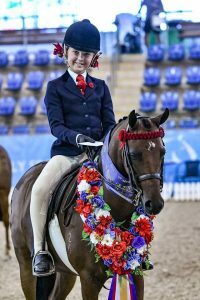 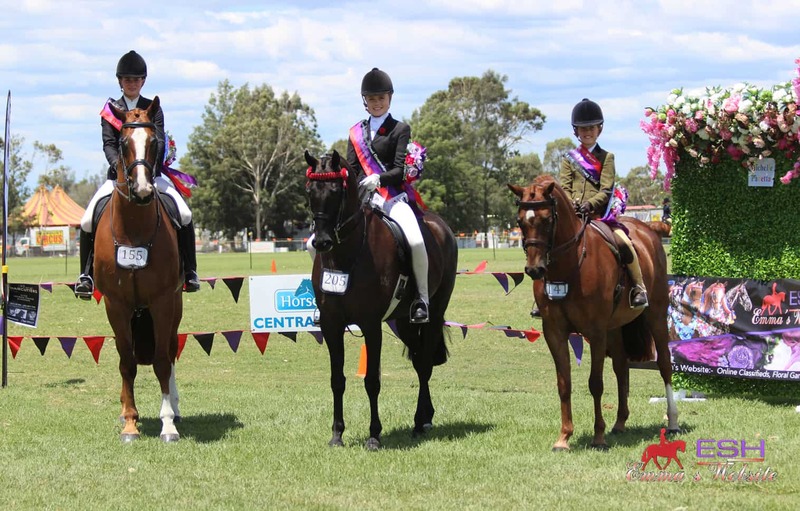 He has also represented QLD at EA nationals in 2011 for runner up small hunter hack, Reggie also assisted his past para rider a FEI world ranking of #6 in 2013 dressage. 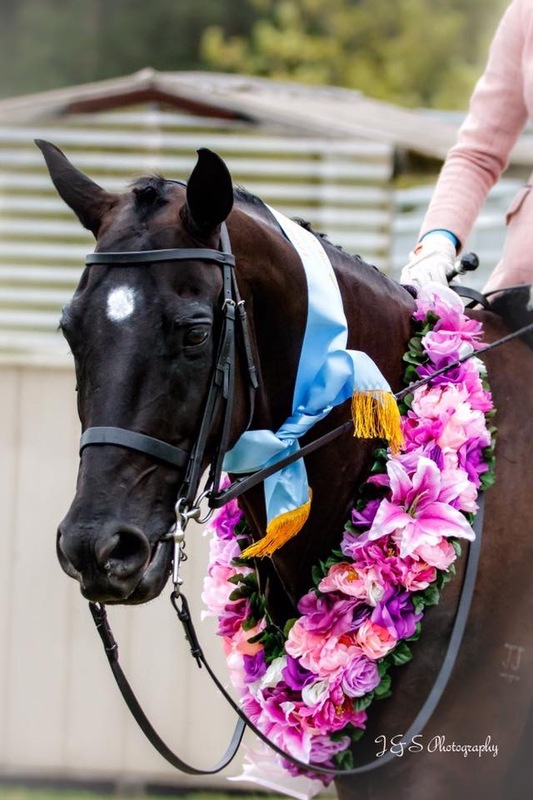 He has a performance list too long to add. 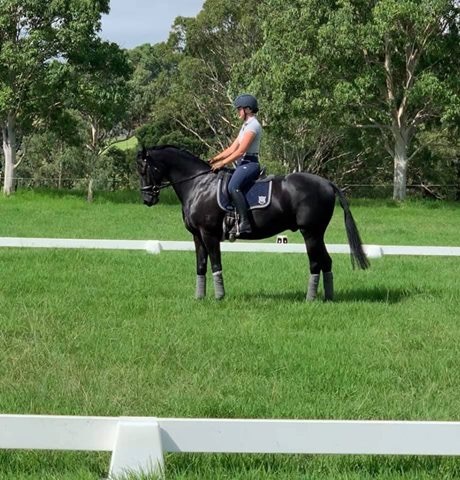 he is a fantastic, fun, educated, quiet horse to ride however is smart so needs someone who won’t let him get away with any tricks he may have up his sleeve. 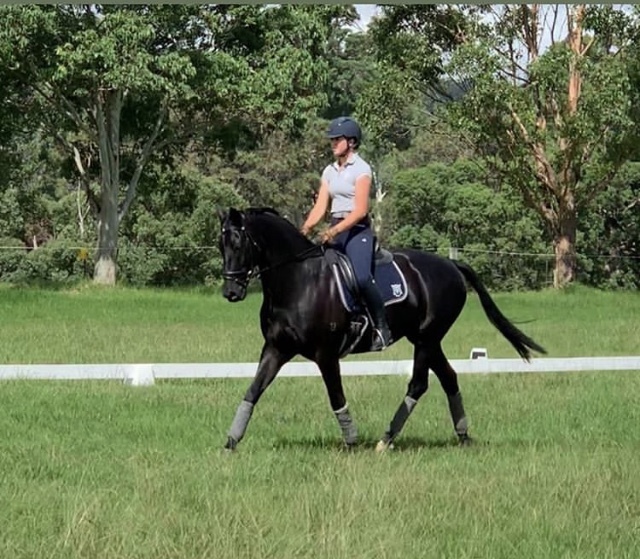 He is currently in work and ready for the show/dressage ring! This is a very difficult sale for a much loved family member, we only wish to pursue the very best of homes for Reggie.